If you would like FREE products you can simply refer 3 people to order a 4 pack of Body Balance on an autoship and receive your own 4 pack FREE! 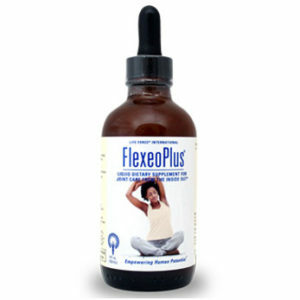 Or you can refer (3) 8 Pack orders on autoship and receive 8 FREE quarts of Body Balance. 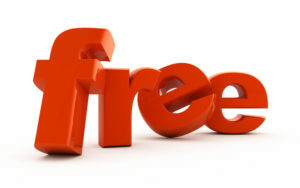 This is a great way to get your products for free. Or if you’d like to earn money each month, this is a business you can do from the comfort of your home. It’s excellent way to supplement your income until you make full-time commission. Here are some videos that explain how and why you can start your own home-based business. Once you make a commitment to this work, you will be guided by me personally through the process of getting started. • Exceptional, unique, consumable, proprietary products. • LF manufactures their own products. Only a handful of nutritional supplement companies do this. This enables LF to control the quality, costs, production and offer timely delivery. You can be sure products will never be late or backordered. • LF products are shipped within 2 weeks to you. Compare that to the 90 to 180 day lag time for companies that outsource production. • LF products are unique. The LF approach to health is to offer whole food nutritional supplements for building and maintaining health at the cellular level. This is of particular concern where conventional drugs and medicines have provided little benefit. • The LF product motto is “When the body gets what it needs, it then has the opportunity to address its health challenges.” The body is remarkably responsive to being nourished to wellness. • Absorbability is another unique quality of LF products. When possible LF products are liquid, ionic (naturally charged), organic, and natural- sourced. The Physician’s Desk Reference (1996 edition on page 1542) points out that the absorption rate for vitamins and minerals in pill form is 10 to 20%. 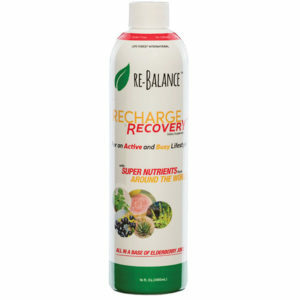 • Compare this with sprays and liquids with up to 98% absorption. With liquids you get the full benefit of what you buy. You can feel the difference when you take LF products. Body Balance, for example, carries a high negative charge. This means that its health promoting nutrients will be attracted immediately to the areas of your body that need it the most. *There is an important distinction that the consumer should be aware of between “natural” and “natural-sourced.” The word “natural” simply means that a carbon atom is present in the molecular structure. 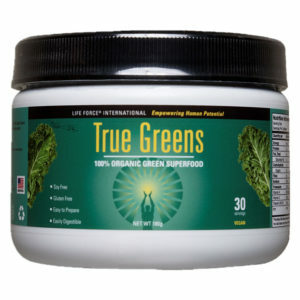 “Natural-sourced” or “plant-sourced” means that the nutrients are derived from whole, living plant sources. They are not synthetically derived.) Sea vegetables are a wild, organic and completely sustainable crop. Wild plants—and in particular sea vegetables—contain the highest nutritive values of any plants on earth. here that many ocean mammals go to give birth. 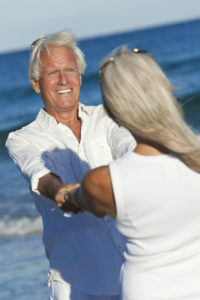 Body Balance is endorsed by 20 years of use by 6,000 physicians and health professionals. 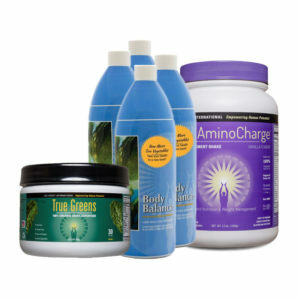 For the first 10 years the only way you could get these products was through a doctor or health professional. • The raw materials for all the products are from FDA certified sources and have been verified for purity and potency by third-party labs. • For years, the Chief Science Officer for Life Force, was Dr. Phillip Harvey, who was previously the Director of Science and Quality Assurance for the National Nutritional Foods Association (NNFA.org). • This is the largest and oldest natural foods industry association with over 7,500 retailers, manufacturers, wholesalers and distributors. NNFA works closely with the FDA on regulatory issues. • Harvey was instrumental in helping pass the recent Good Manufacturing Practices Certification Program federal legislation. • This legislation was designed to clean up widespread poor manufacturing practices in the nutritional supplements industry. • Life Force has received the highest federal GMP rating, held by only the top 2% of US manufacturers of nutritional products. • Harvey is a professor of nutrition, physiology and research at San Diego and Long Beach State Universities. • He has been widely published in peer-reviewed journals and clinically based textbooks. 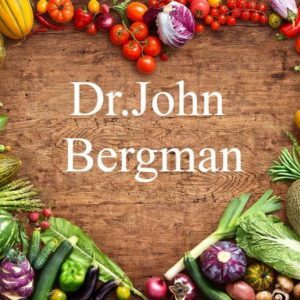 He is one of the best nutritional science resources anywhere. 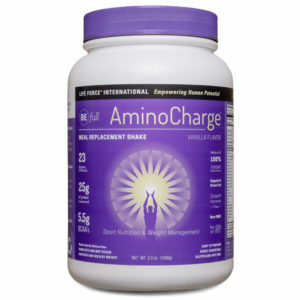 Best Nutrition is a Life Force Independent Distributor.